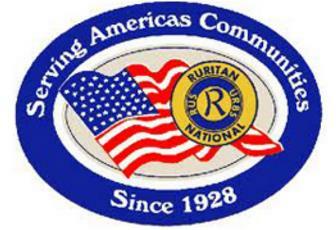 We welcome you in fellowship and goodwill to the Creeds Ruritan Club website! If you live in southern Virginia Beach, VA, we invite you to visit our club. We meet on the second Tuesday of each month at 7:00 PM at the Creeds Ruritan Barn as well as other locations. If you will send an E-mail with your contact information we will be happy to give you directions and will look forward to you joining us. Browse through the links to the left, to other parts of the website. Check here frequently for notes and new information.